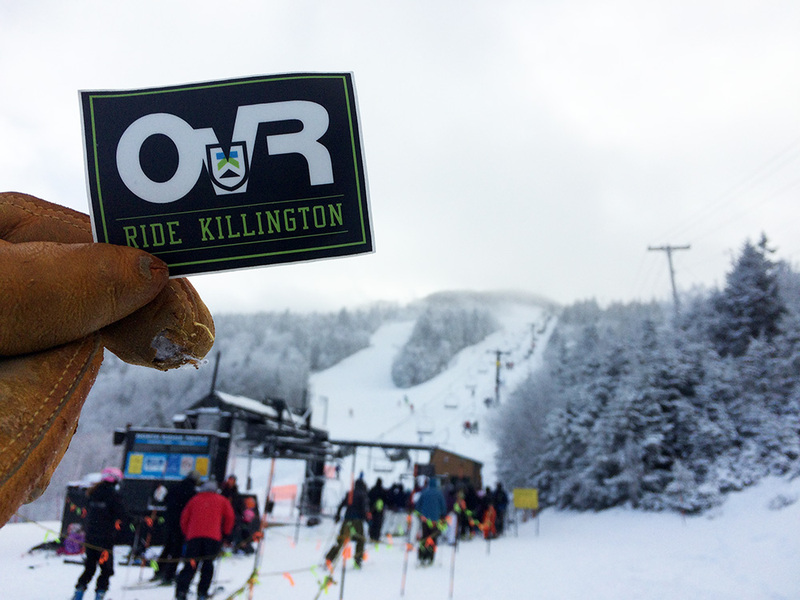 When in doubt, OvRride Killington! 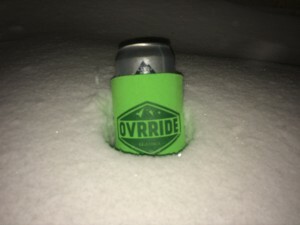 A half of a tall boy worth of snow made us all very happy. Killington Winter Kickoff Weekend looked as if it could shape up as the first winter weekend of the year! With temperatures lingering around freezing, we rolled into K-town unclear if mother nature would bless us with snow or rain. 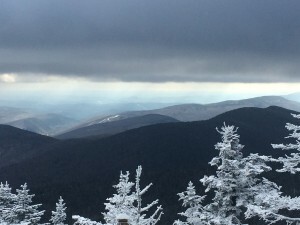 Well, we must’ve had a good karma group because areas of Vermont got a solid three inches of that much needed snow! For once, the weatherman was right on!!! 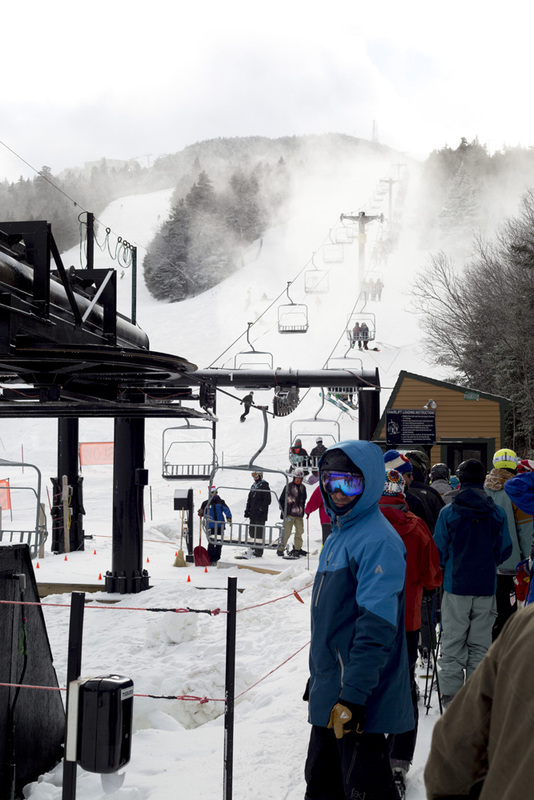 In addition to the fresh, Killington was all out guns blazing for a solid 48 hours. The Beast in the East tripled it’s base in two days. You know K-town snowmakers work around the clock to maximize the weather window and really take advantage of those cold temperatures. 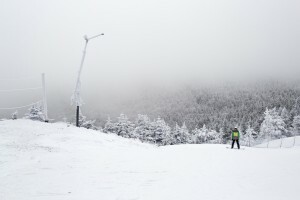 The mountain was certainly standing in the best shape in the east when we hit the snow Saturday morning. 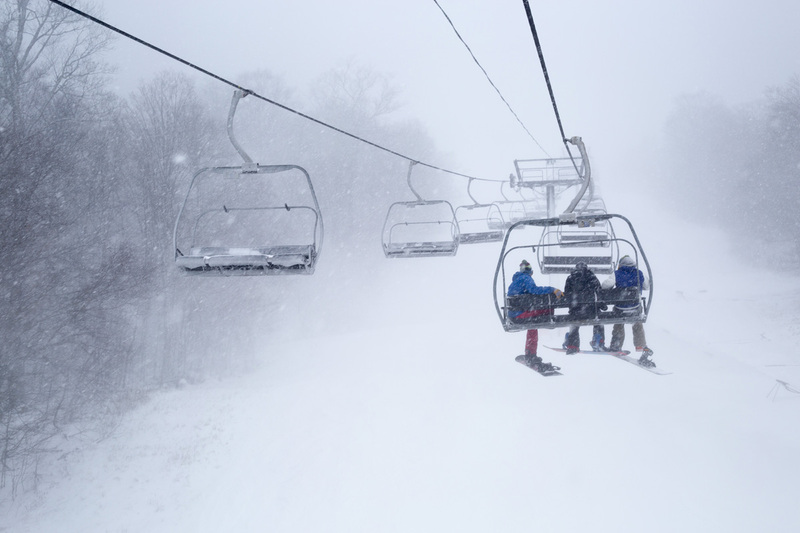 Anticipated snow mixed with thoughts of previously warm temps, had us all wondering if this forecast was too good to be true… Good thing we always go! 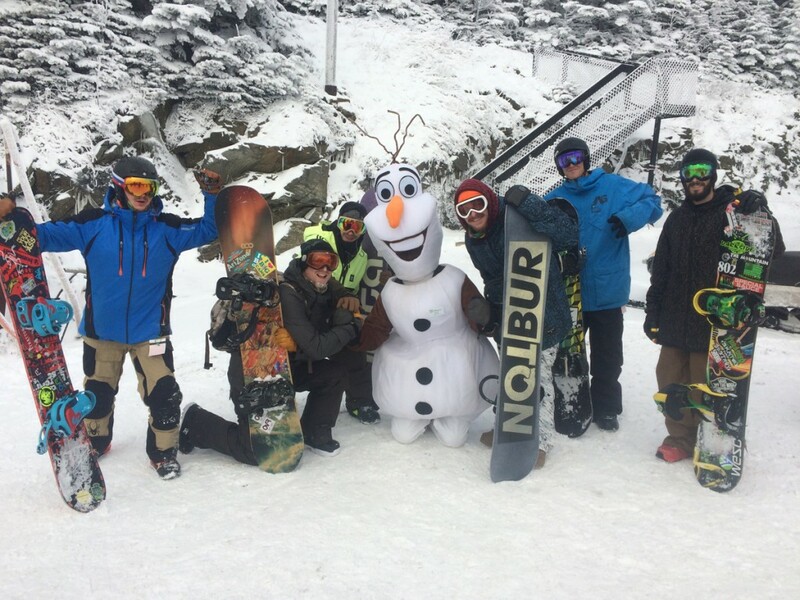 No doubt our Winter Kickoff crew was all hyped we made the trip! 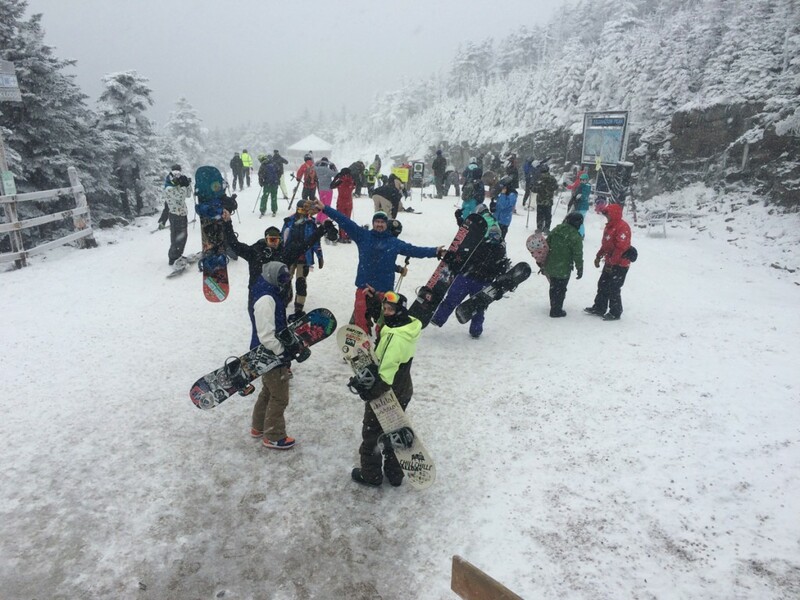 OvR Crew Members celebrate their first snow this year! 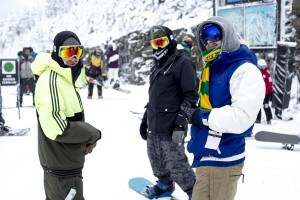 OvR Crew Getting Frosty at the top. 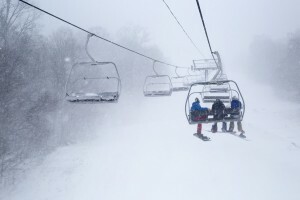 SNOW STARTED FALLING HARD SATURDAY AFTERNOON! 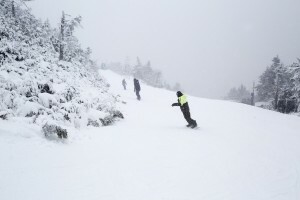 Saturday night was filled with more winds and more snow, the first significant snowfall of the season. Most of us took full advantage of the day spa at our mountainside condos. The hot tubs, saunas and pools is just what you need after firing those snowboard and ski muscles again. 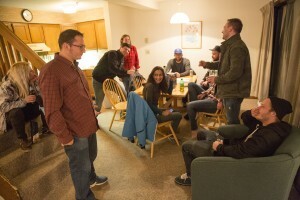 After the quick dip, the classic ski weekend debate went live! 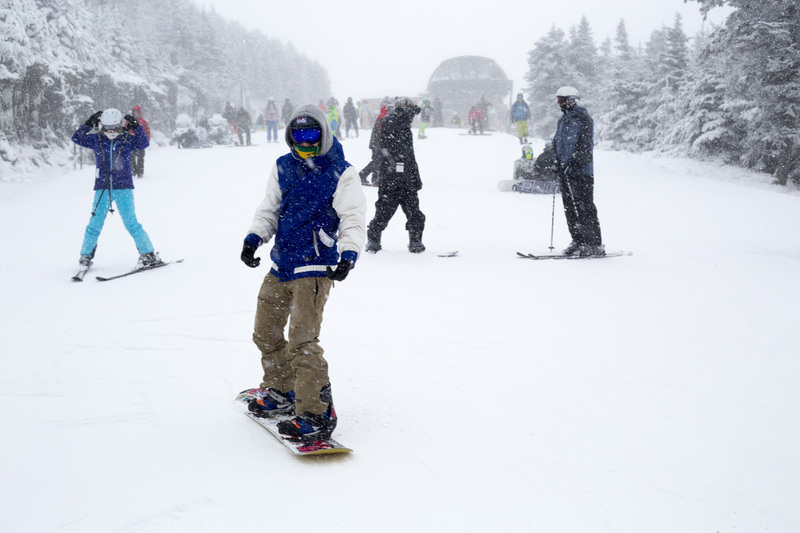 Do we get back out for more of that legendary local Killington nightlife, or stay local and wake up early to take full advantage of the first fresh of the season?! Maybe it was the rational move, maybe we went to hard the night before either way it yield good times. Laying low, playing some cards, drinking some beers and rocking National Lampoons Christmas Vacation, we were ready for the next morning! Sunday freshies couldn’t come soon enough!!! OvR Crew getting on the early K1 Gondola. Sunday started off snowy but soon the sun came out to play and stayed for most of the day. No doubt with our slow start to the season, this was the best day we’d seen all year. Trails were all filled with fresh snow and the crowds must’ve been fooled by the warm weather in the cities, because it seemed like our mountain up through late afternoon. 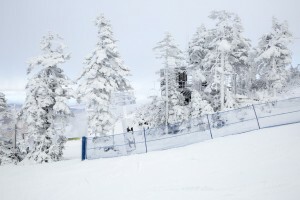 That fact the entire mountain was white made our running laps all the better! 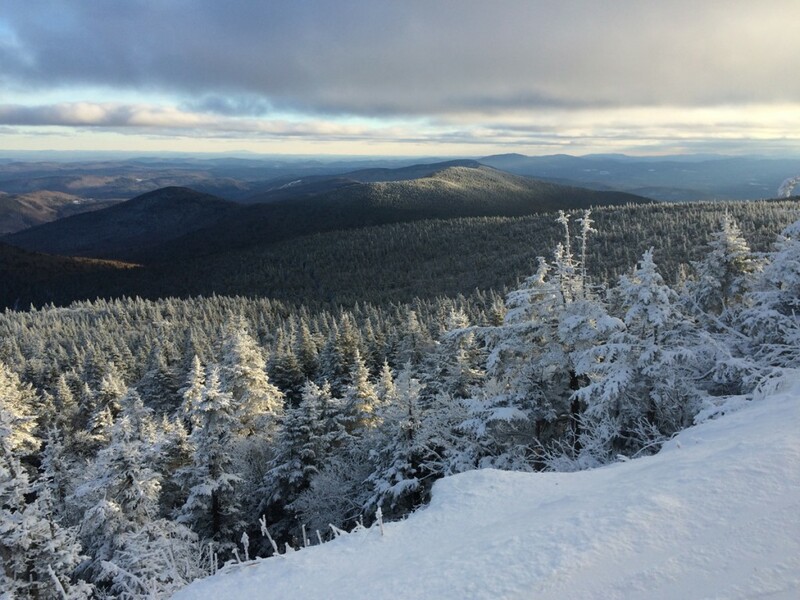 Though it was only a couple inches, views of the snow covered trees went for miles and reminded everyone of the VT winter we know and love. 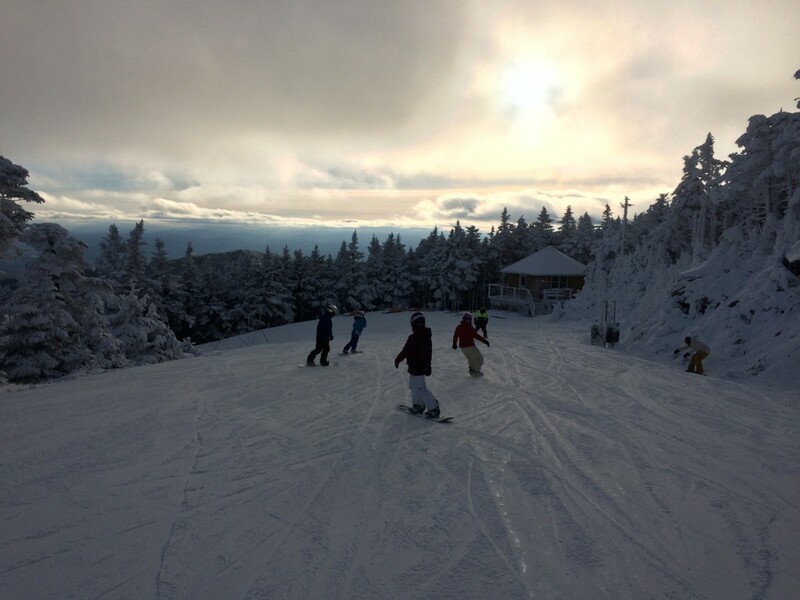 A beautiful landscape with clean calm air is exactly what you need after a couple runs. 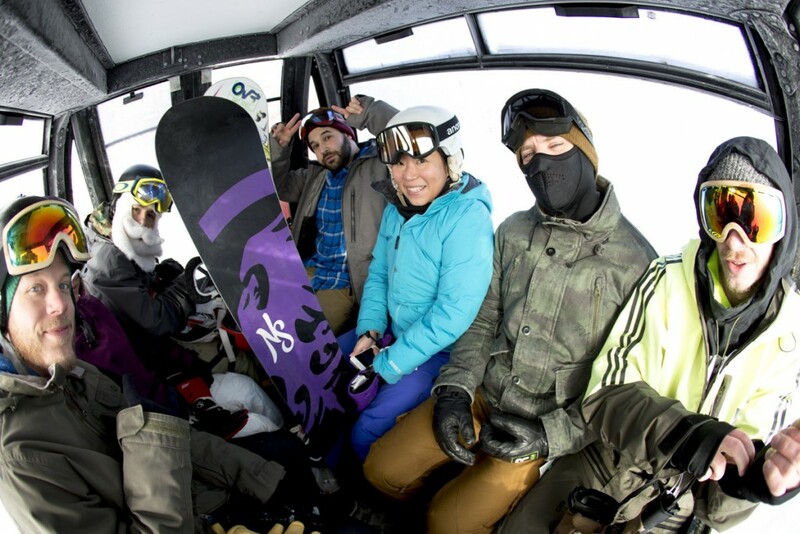 Pair that with the good company from all our rad guests on the trip and we had a proper Killington Winter Kickoff Weekend! THE MOUNTAIN WAS COVERED WHITE! 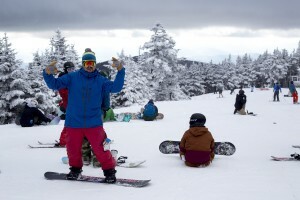 EVERYONE ON THE MOUNTAIN WAS STOKED! Ariel waits to go to the Park! Hopefully this picture is totally white the next time we come up! 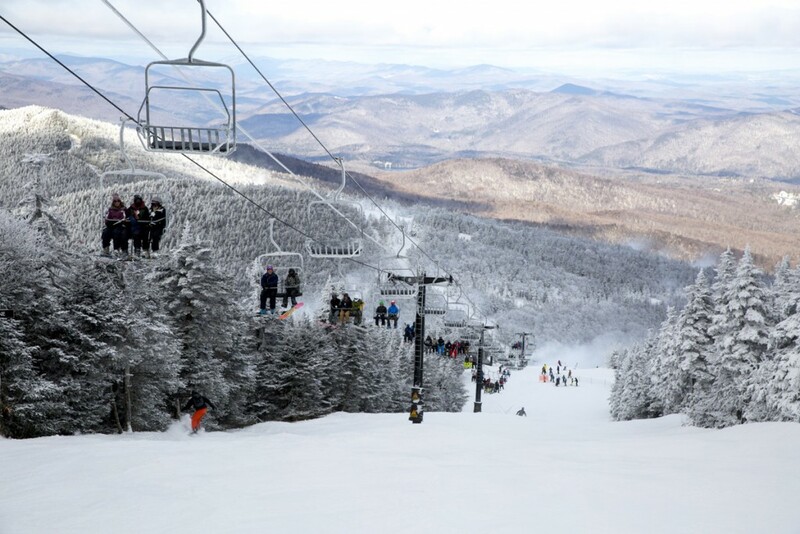 All in all it was an amazing Killington Winter Kickoff Weekend! You may have missed the kickoff, but DON’T MISS BEAST WINTER! We’re heading back every Saturday until the snow melts!!! 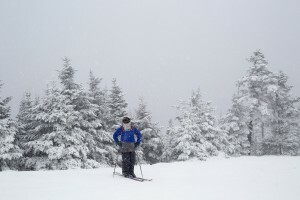 This entry was posted in Chris's Blog, Events, Film, Video, and Media, News, OvRcrew, Trips and tagged CMARTPHOTO, December Killington, killington, Killington Weekends, Ovrride. Bookmark the permalink.